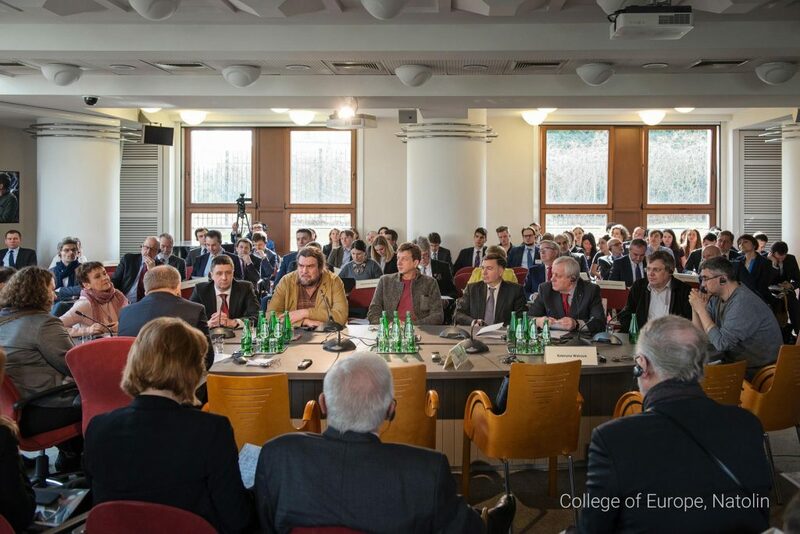 The participants include Ukrainian and European officials involved in resolving the crisis in Ukraine as well as the scholars and participants of the events. The event is open to the public upon registration. Registration will be open in February 2018. Organizers also plan online streaming of the event.